Mumbai Indian will next play Chennai Super Kings on 28 April. Mumbai Indians (MI) head coach Mahela Jayawardene was critical at his young brigade especially all-rounder Hardik Pandya on Wednesday (25 April), saying the youngster needs to work hard to do well in the IPL 2018, as the talent is not enough to go ahead in the game. Pandya, who was one of the three players retained by the MI for the 11th edition of the T20 event, has seen out of touch in the ongoing IPL, as the Baroda man has just 48 runs from five games. The 24-year-old’s another poor display with the willow came (3 runs off 19 balls) in MI’s 31-run loss against Sunrisers Hyderabad (SRH) at home while chasing 118 runs on Tuesday (24 April). 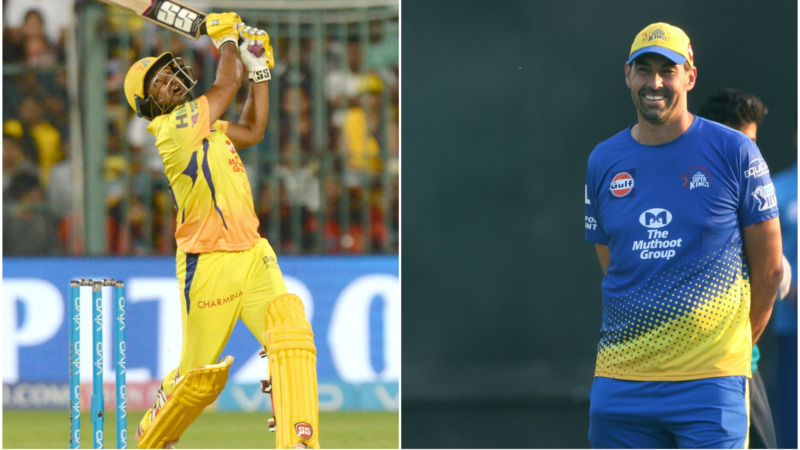 So far in the IPL 2018, Mumbai suffered four last-over defeats out of their first five games, and Jayawardene has lashed out at his youngsters for their horrible show in the tournament. He is highly disappointed with MI’s display against the SRH, who have stunned Mumbai in front of their home crowd by bowled out them for 87 in 18.5 overs at the Wankhede Stadium.